From this week’s Tarjjaaaayyy advert. 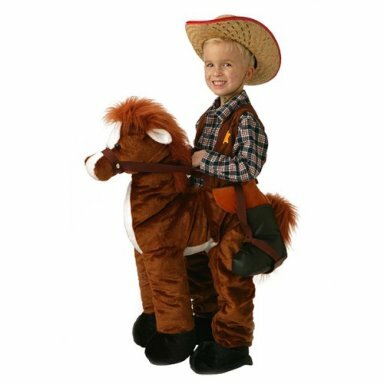 Is it me, or does it look like this kid is humpin’ the horse?!?! Not to me, but I guess it depends on your mood. Not to me either. Just a costume. Move along.